SEND US YOUR BOOK AND WE'LL INCLUDE IT IN OUR WALKABOUT PORTFOLIO SHOWING. Limited to 30 portfolios per event, we dedicate quality time during the review to feature books for creatives to view at their leisure. 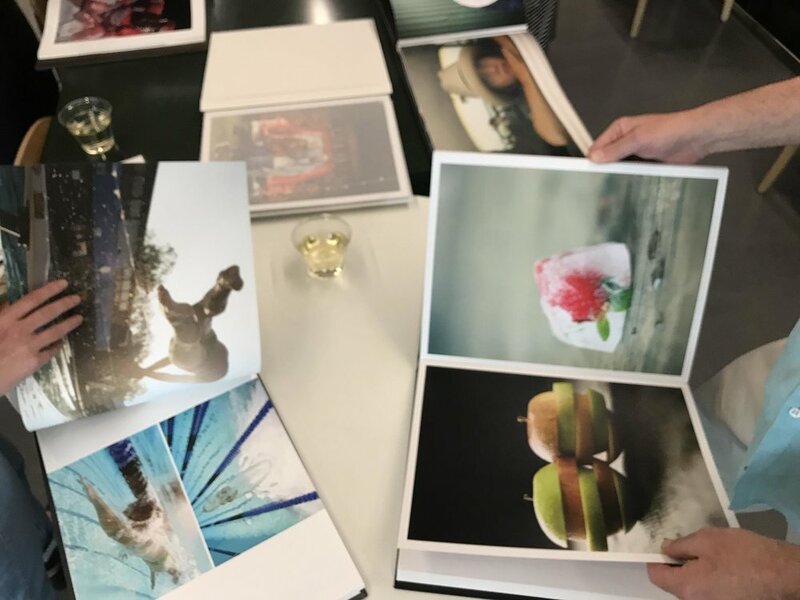 Books are shown during our 'champagne hour' break, allowing creatives to look through books of photographers & illustrators sent in from around the country. Photographers & Illustrators who send their books are provided with the contact info for creatives who attended the event and viewed their work.